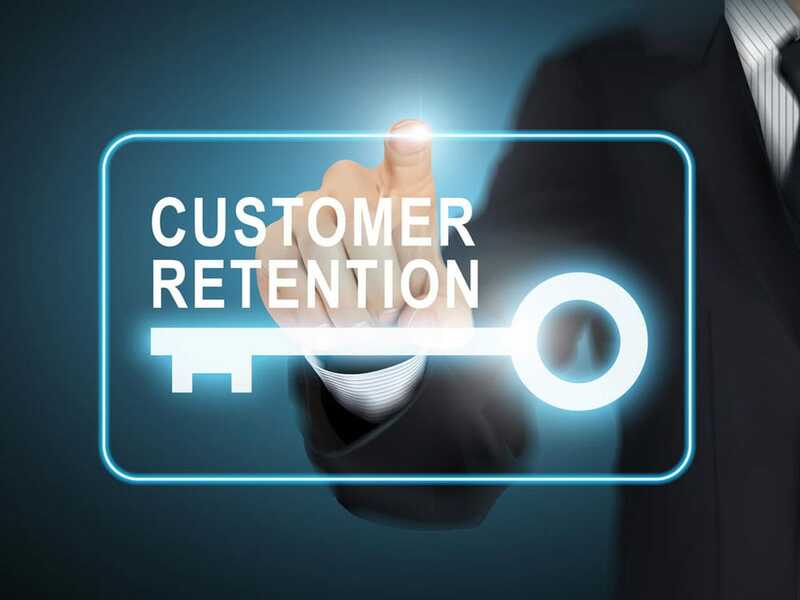 Several recent research studies show that businesses using multiple channels to connect with customers enjoy higher customer retention rates than those who only use one channel, and mobile is playing an increasingly important role in helping companies retain their most valuable customers. 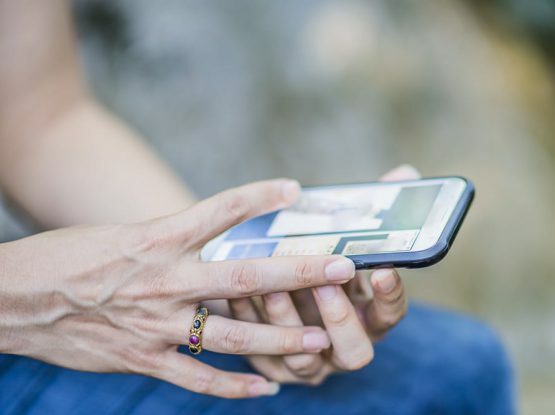 Location-based alerts and offers – sending text messages to customers while they are in the dealership with service alerts and special offers make them much more likely to take advantage of those offers. Couponing based on past customer behavior has also proven to boost loyalty. 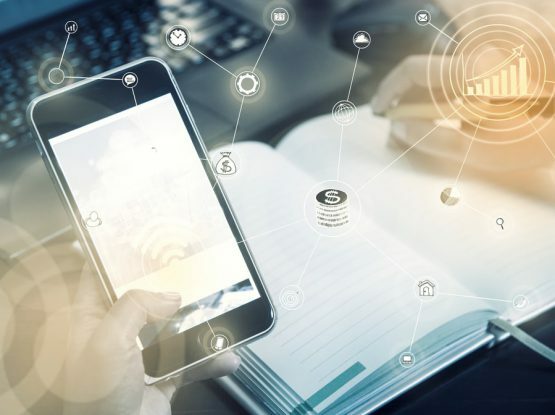 Text messaging – based on its experience with several dealership CRM programs, Unotifi has found that customers respond more quickly to a text than any other form of messaging. Sending texts about upcoming service or to update a customer about the status of a vehicle is a much more time efficient way for dealerships to communicate with customers. Ability to make and track appointments – offering a way for customers to personalize their experience with the dealership by providing them with the ability to view their vehicle service history, schedule or change appointments and perform other tasks online gives customers the control they desire to manage their relationship with you. 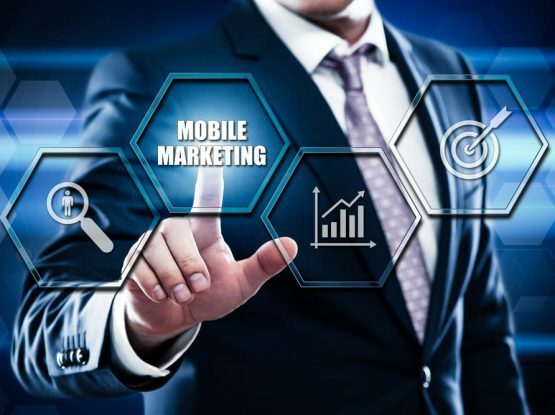 Mobile marketing is just one more way for dealers to create a remarkable customer service experience that helps dealers foster loyalty as well as advocacy for the brand.